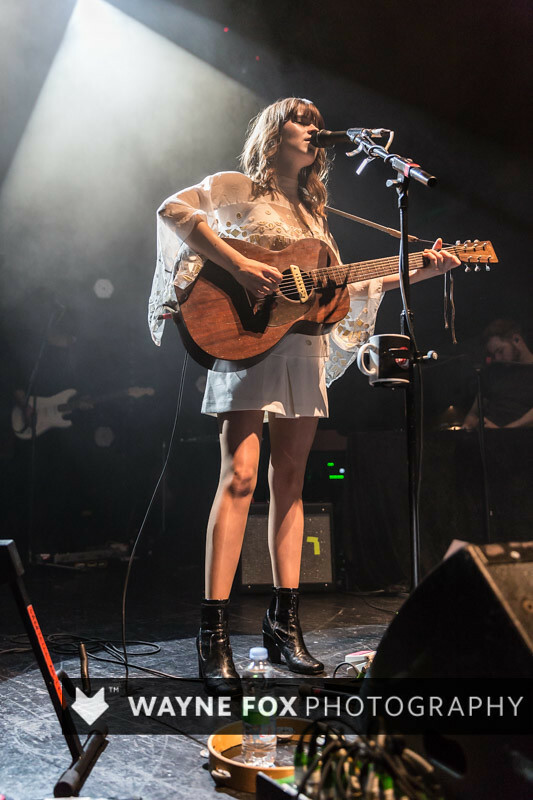 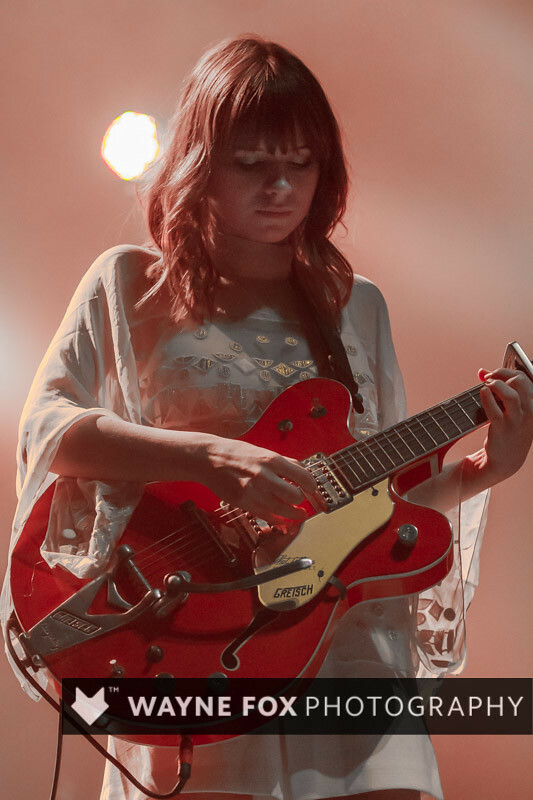 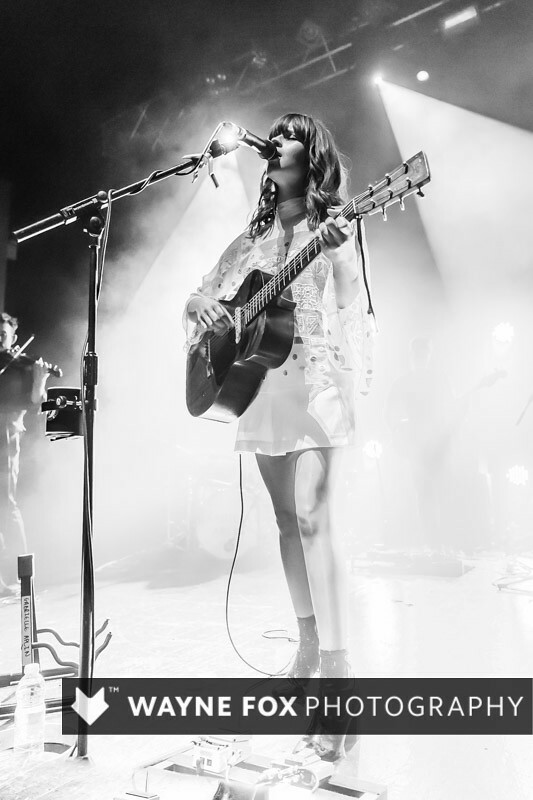 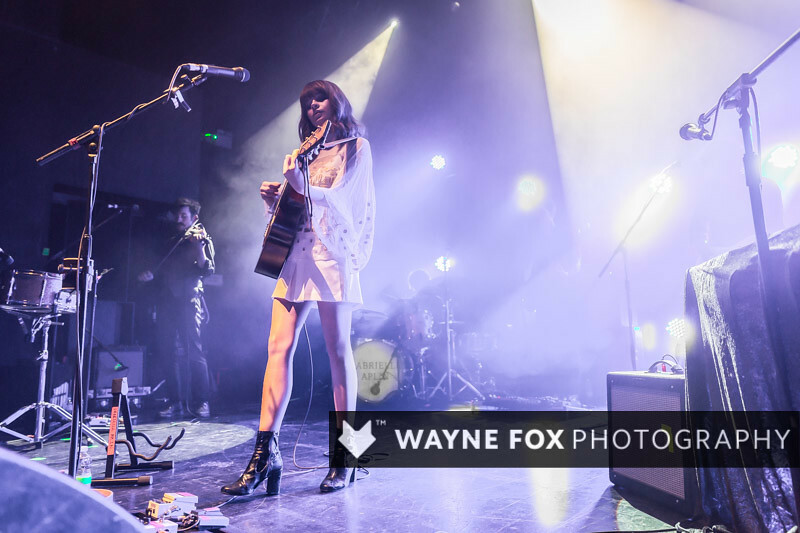 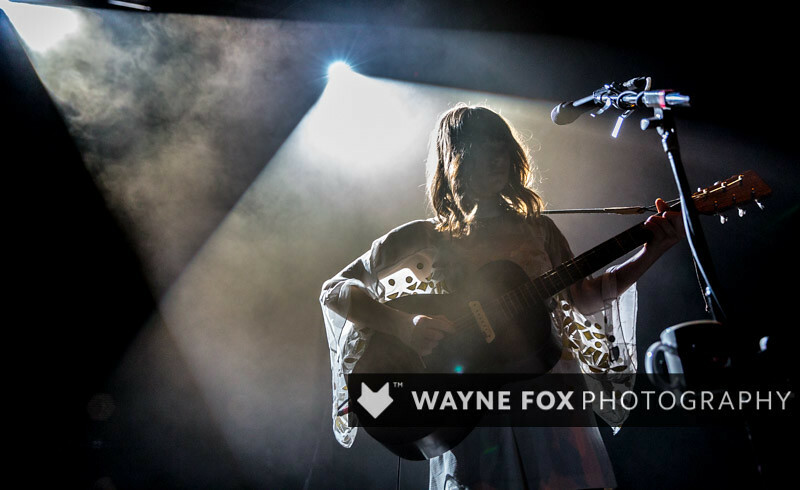 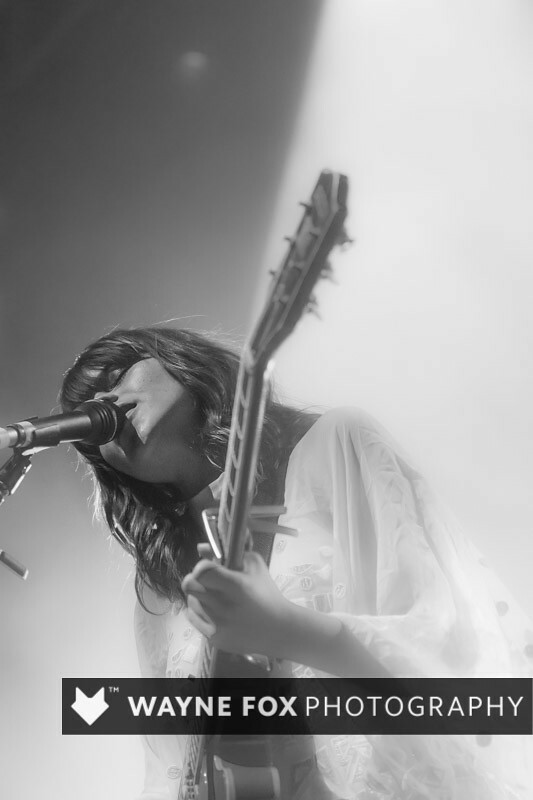 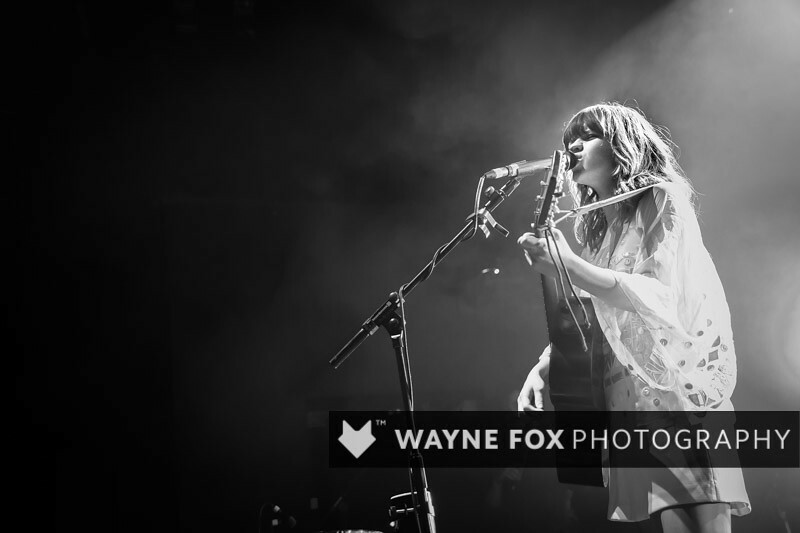 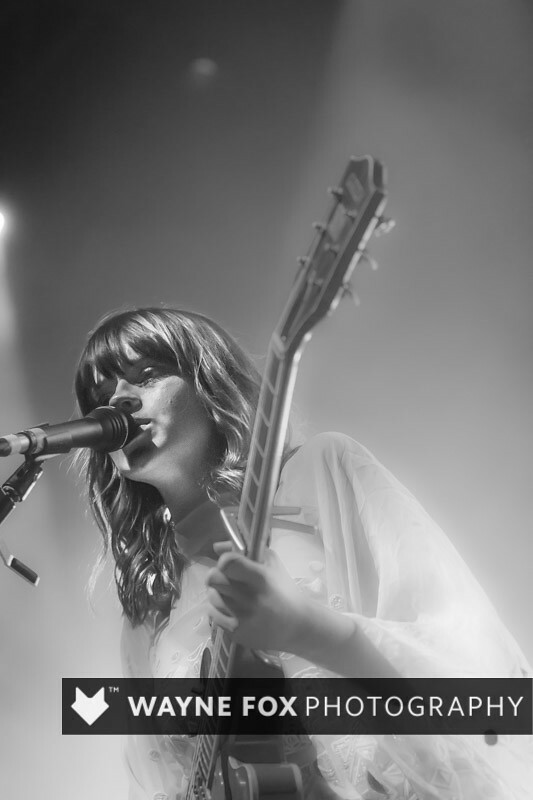 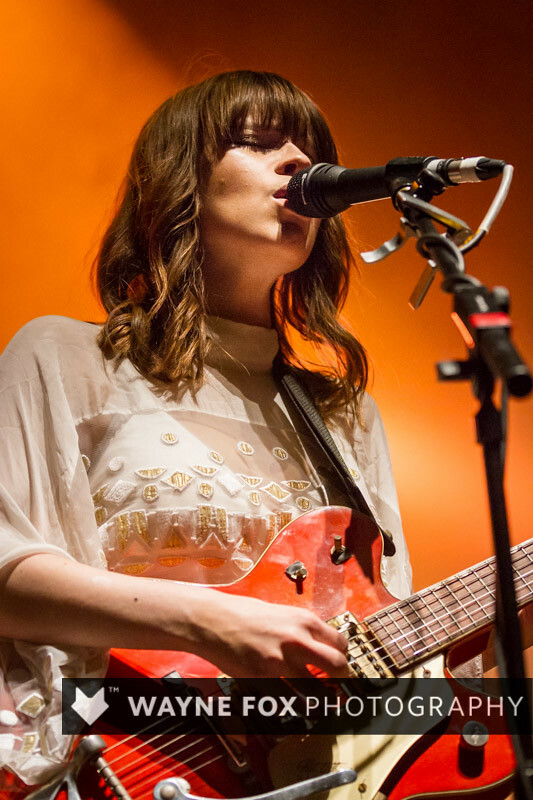 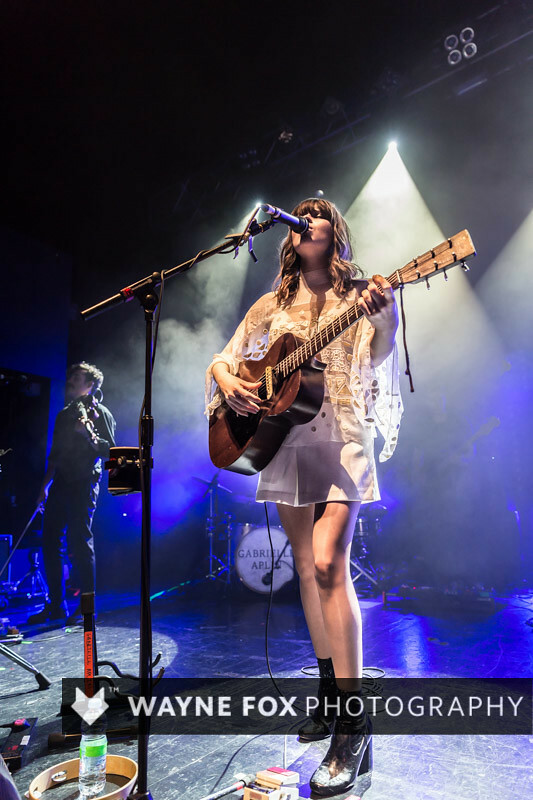 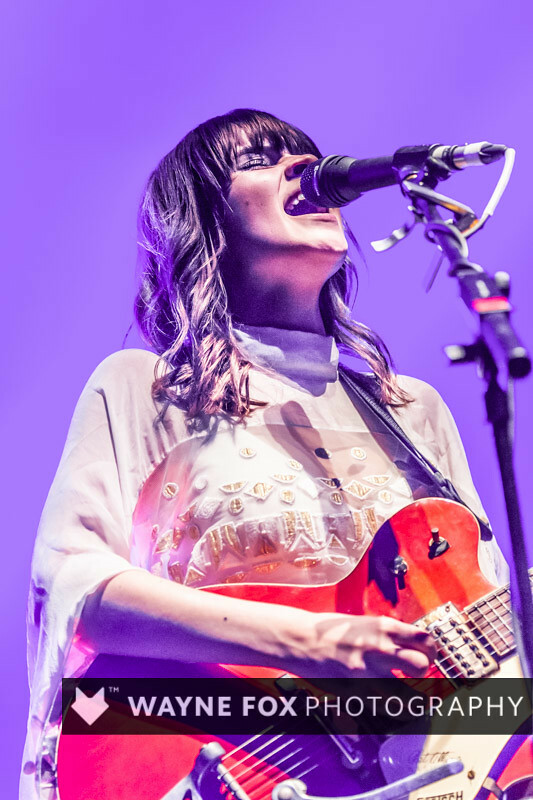 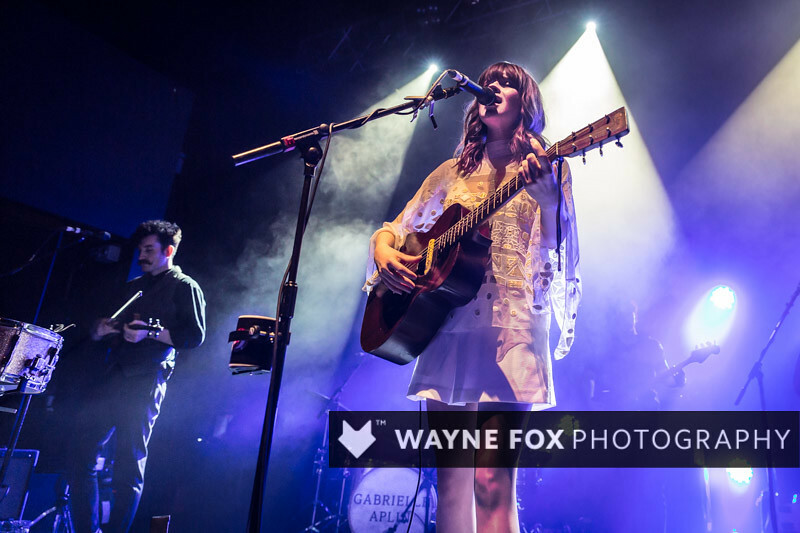 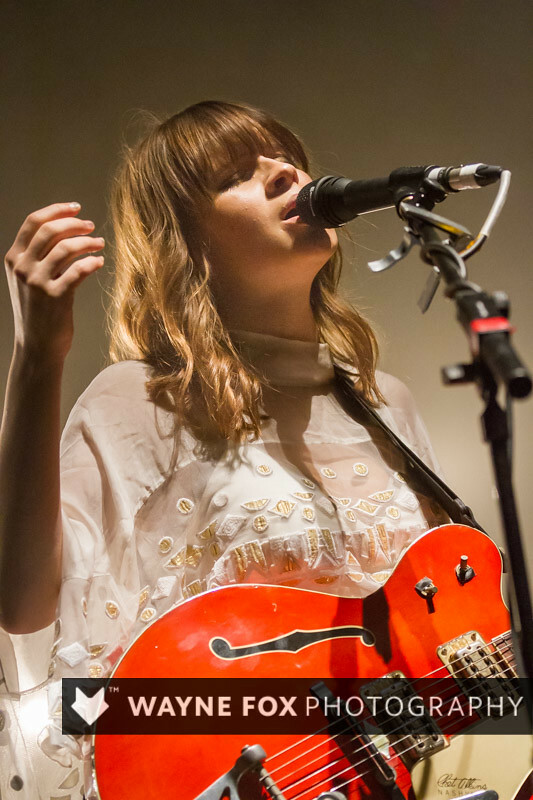 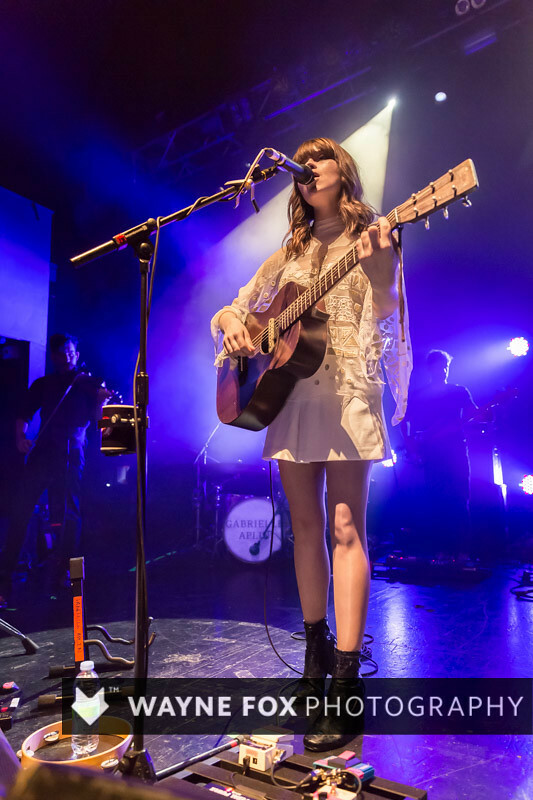 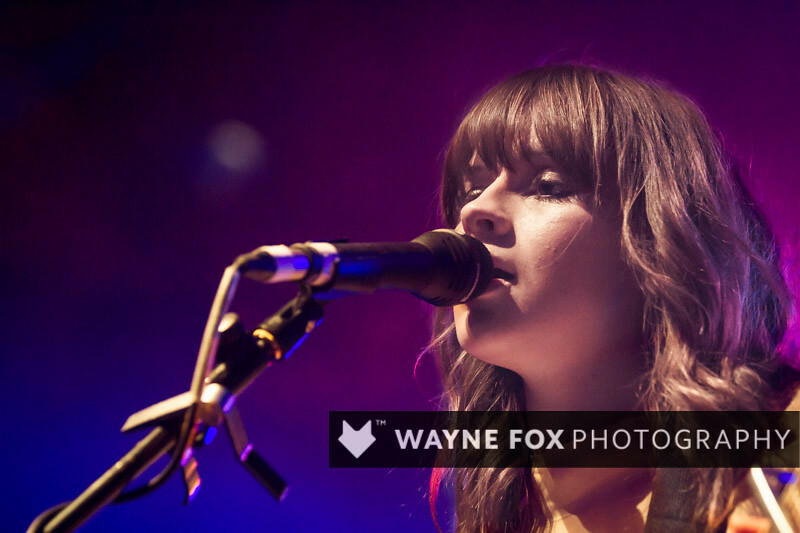 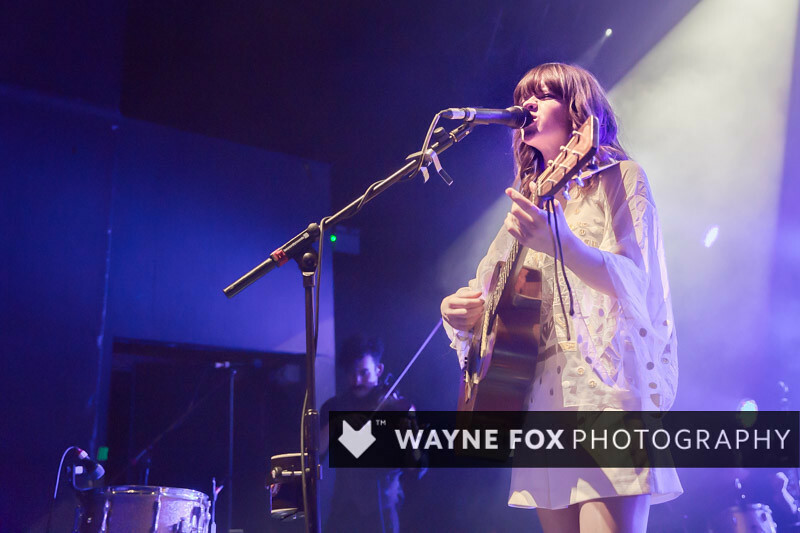 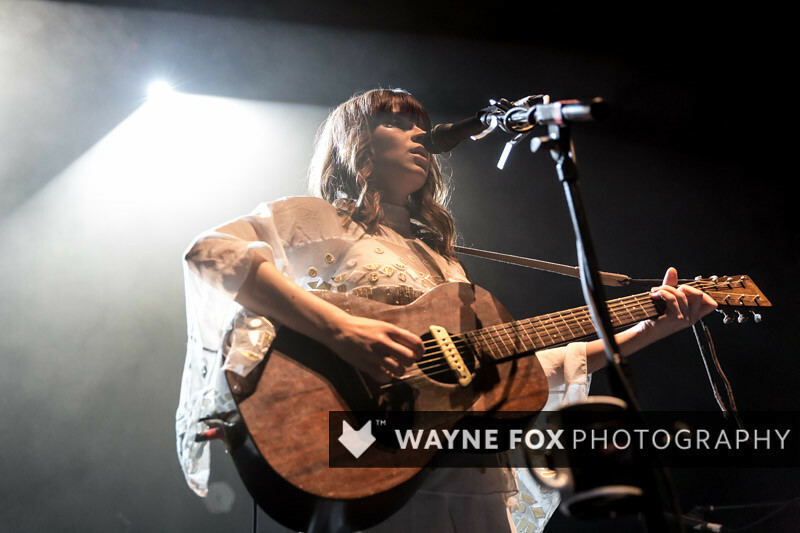 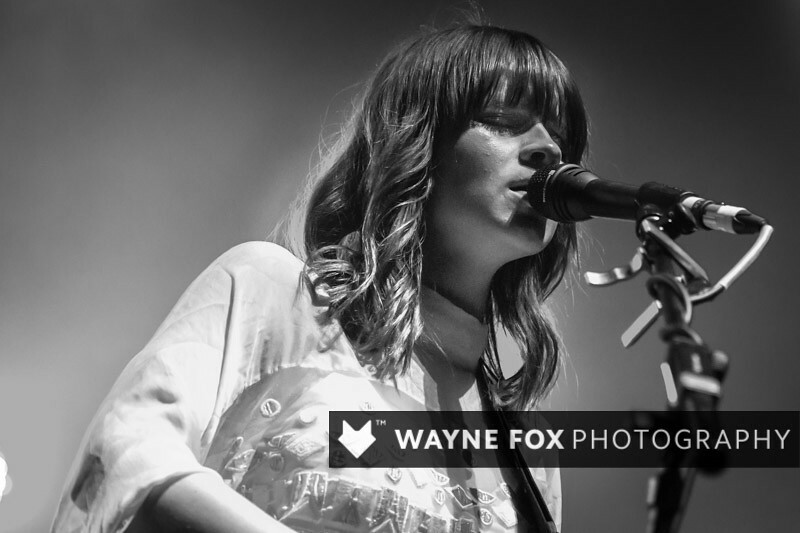 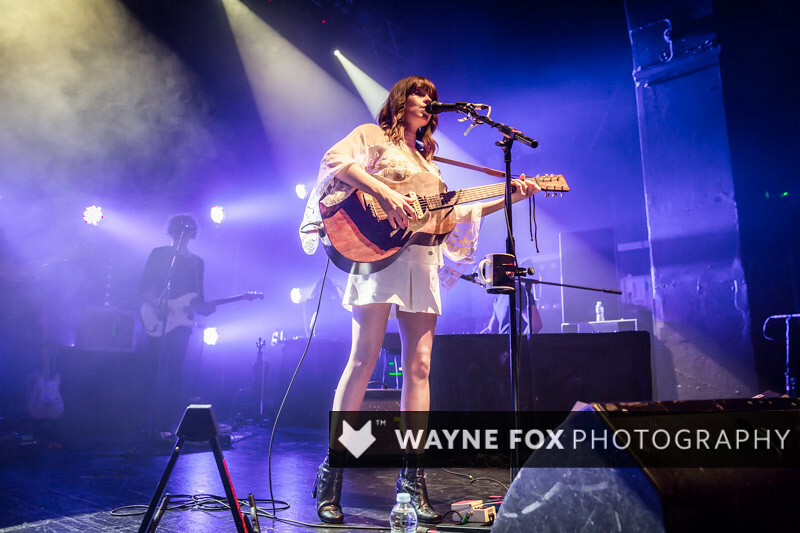 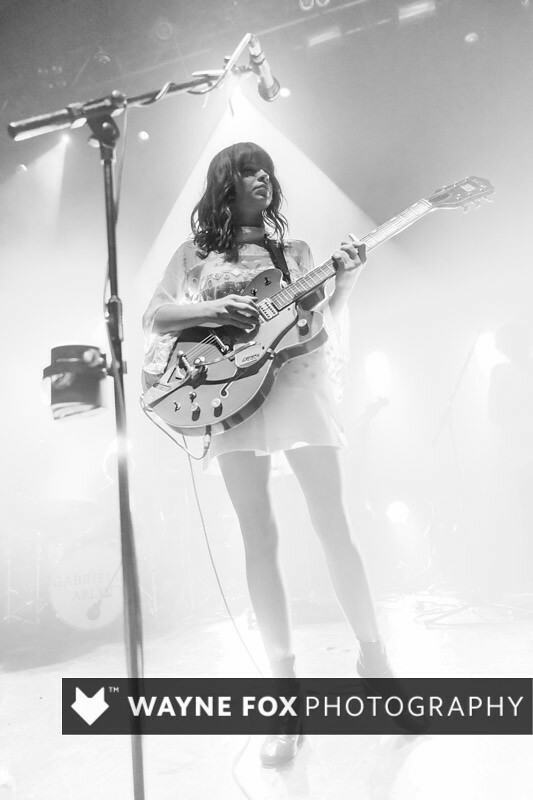 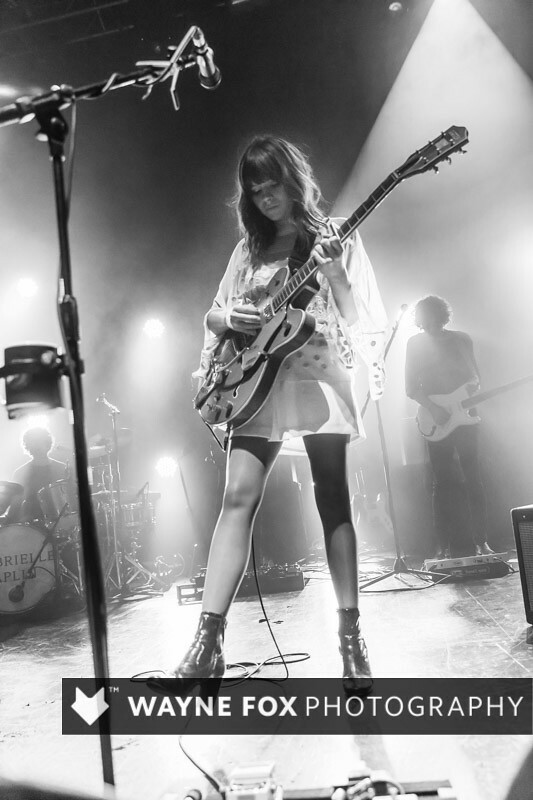 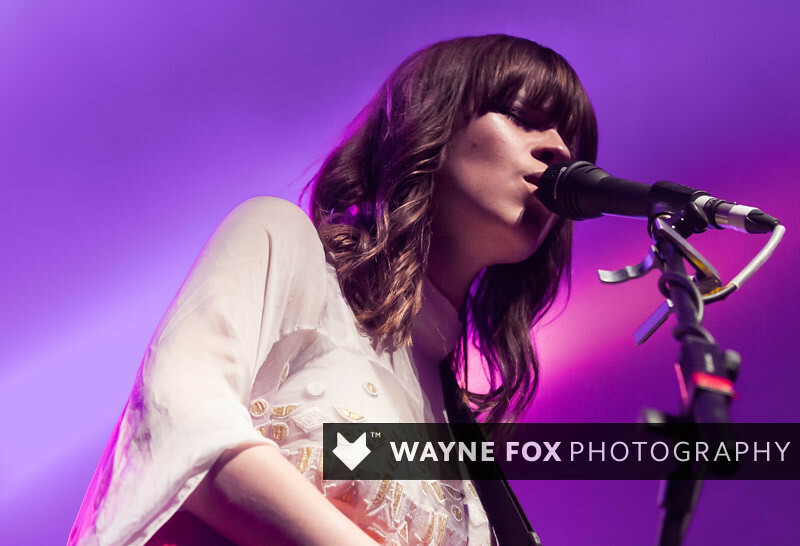 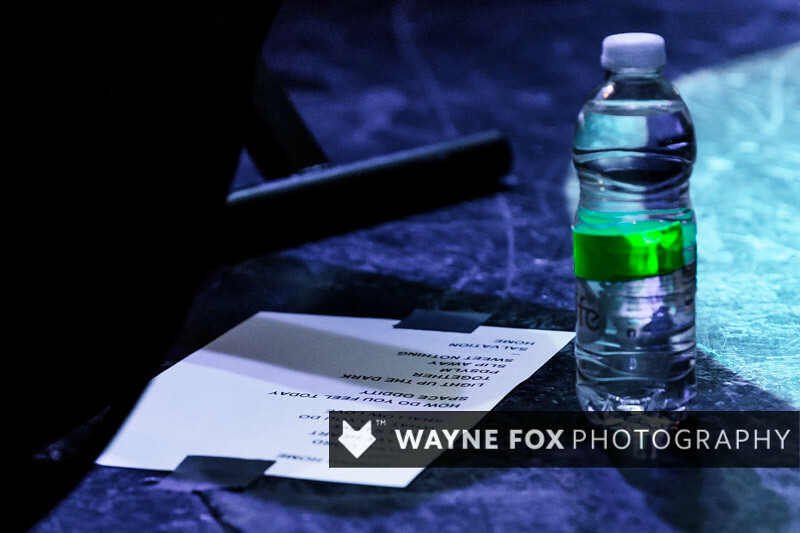 Gabrielle Aplin plays at O2 Institute in Birmingham, Great Britain, 14 February 2016. 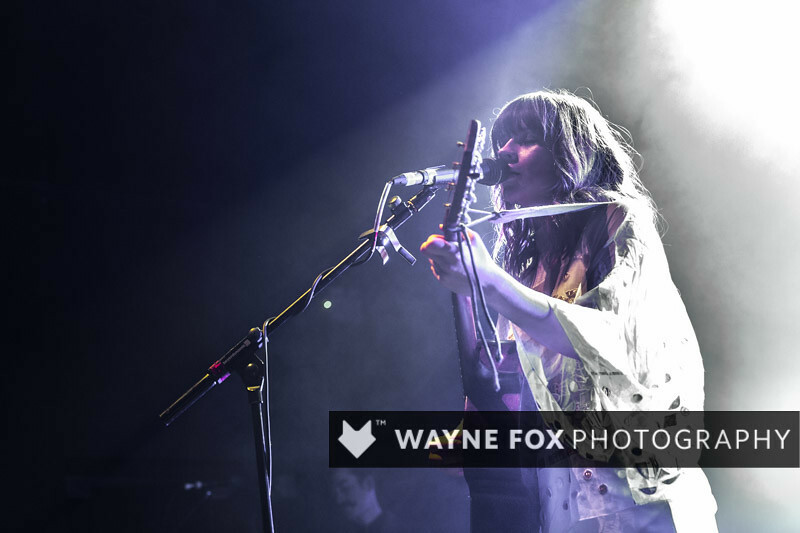 Goosensei play at The Hare and Hounds in Birmingham, 05 February 2016. 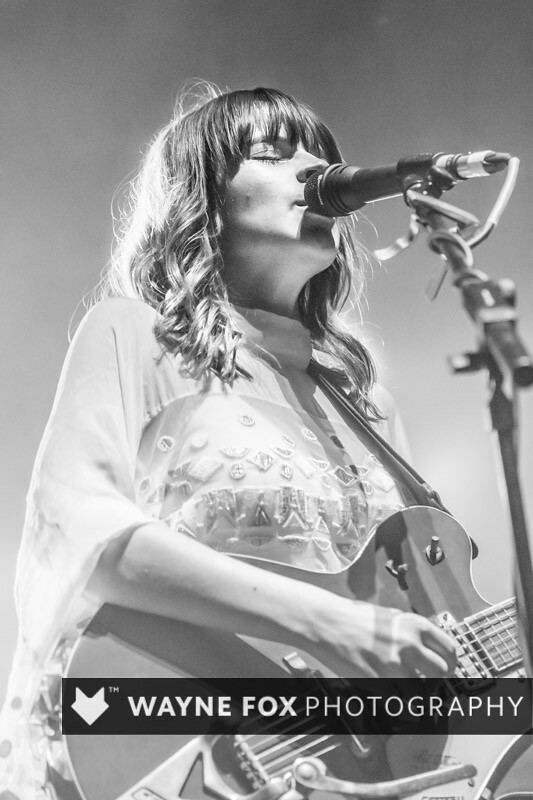 Alexander Nut plays at The Hare and Hounds in Birmingham, Great Britain, 20 February 2016.